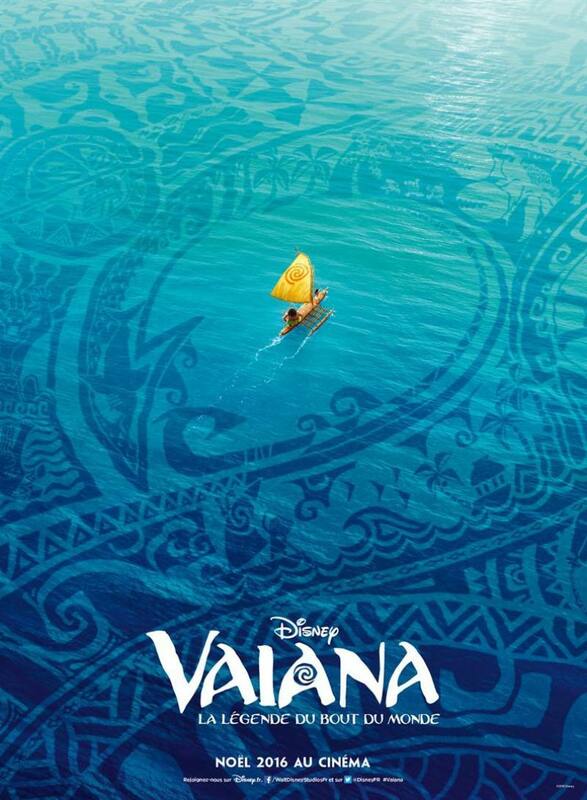 Moana (Vaiana) French Poster. 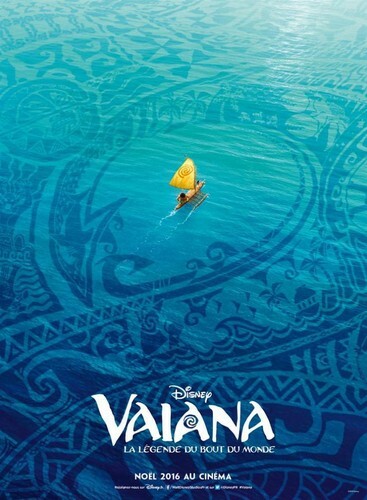 Moana was titled "Vaiana" in French. HD Wallpaper and background images in the Princesses Disney club tagged: photo moana vaiana international poster french.